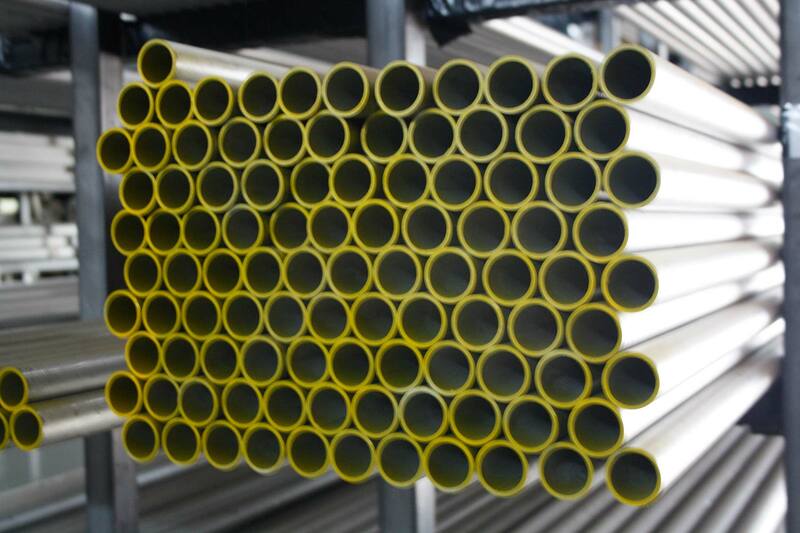 We are strict about sourcing our products from ISO 9002 certified manufacturers only. 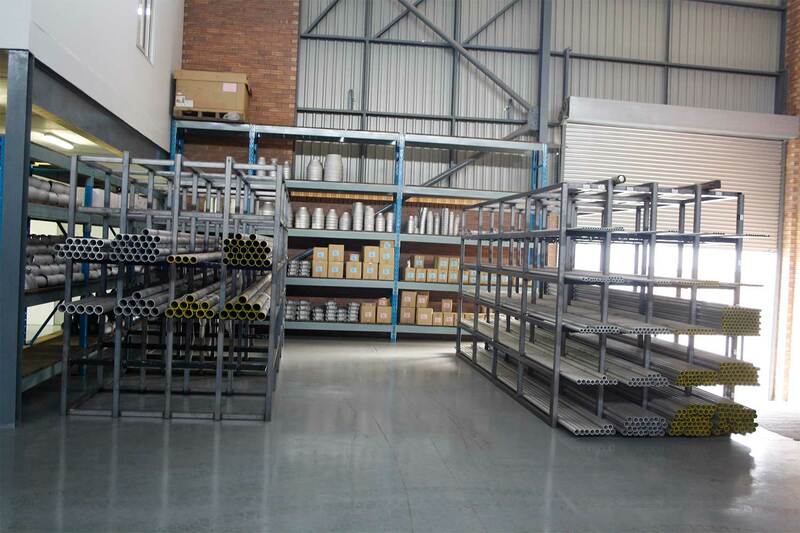 And Terra Nova Metals is registered with the South African Stainless Steel Development Association (SASSDA). The client is king at Terra Nova Metals. We pride ourselves on timeous service delivery, quality products and competitive pricing. Our knowledgeable and courteous staffs of six are waiting to assist you on our 1000m2 of floor space; or we can deliver to your door.